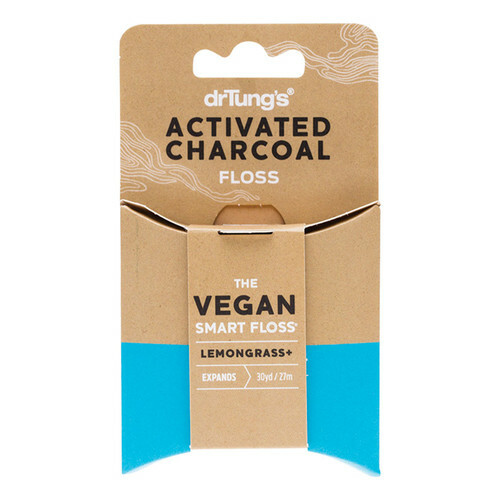 Vegan Activated Charcoal Smart Floss - Lemongrass. 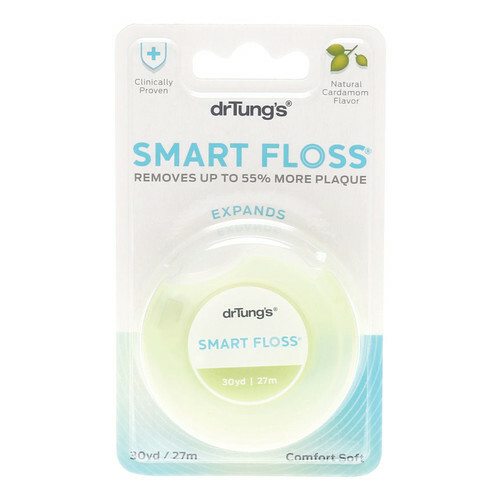 Dr Tung's Activated Charcol Smart floss is a high-performance floss that is clinically proven to remove up to 55% more plaque than regular floss. Designed to stretch and expand into interdental spaces for a deeper clean, activated charcoal has also been added to enhance cleansing and help adsorb plaque and bacteria. Suitable for everyone of all teeth spaces, including braces. Removes more plaque as it expands. 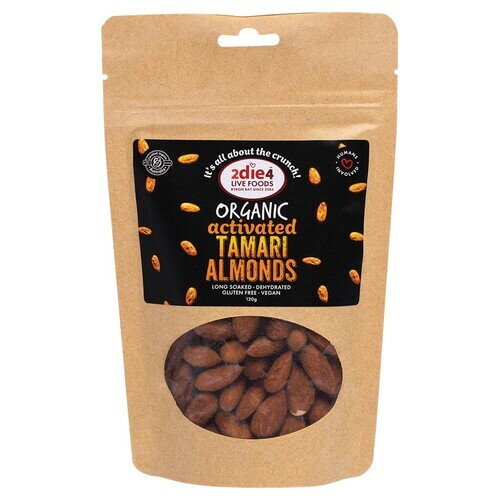 Vegan friendly, with a unique natural plant wax coating. 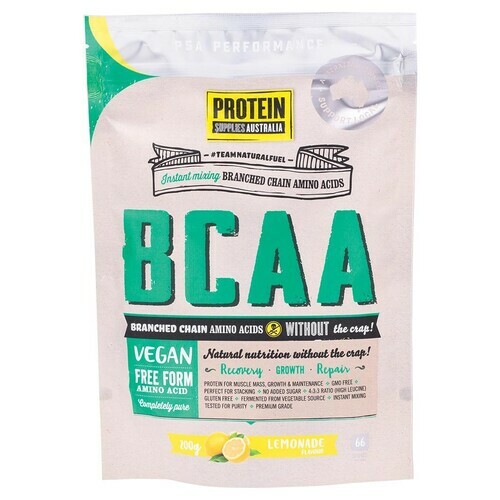 Delivers an incredibly fresh burst of lemongrass flavour. Recyclable paperboard and eco-friendly container. This revolutionary floss is cushion-soft and can stretch, making it gentle on gums - unlike other flosses that have no spring and can often hurt both gums and fingers. 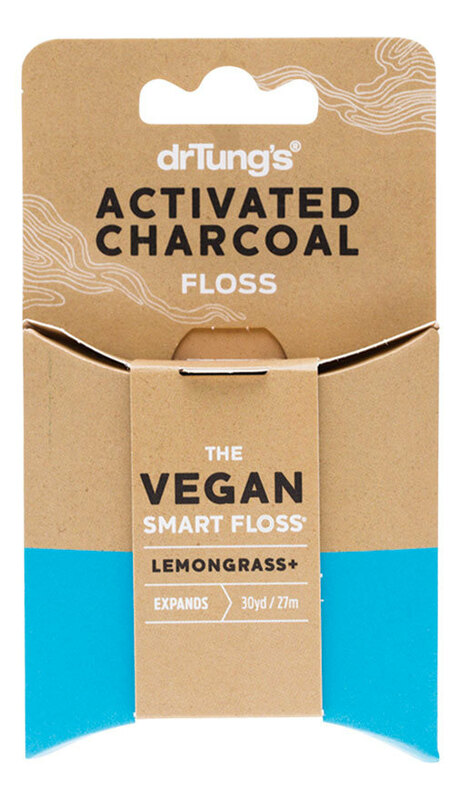 Expanding Floss with Activated Charcoal (Coconut), Lemongrass Oil, Natural Licorice Aroma, Curcuma Xanthorrhiza Extract, Proprietary Vegetable Wax Blend. Dr Turng's products have grown out of a passion for bringing healthy smiles naturally. 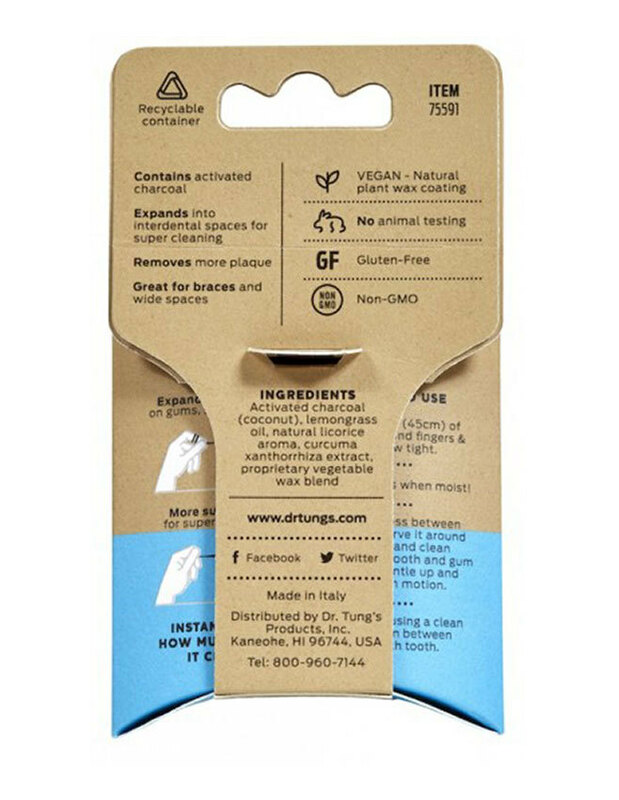 Since their small beginnings, Dr. Tung's has always been on the leading edge - they introduced the first commercially available tongue cleaner in 1997, before tongue cleaning was commonly known in the USA, and they now provide innovative products for fresher breath and healthier smiles to major natural supermarkets and health stores across the world!